Suite for piano / by Andrew Peachey. 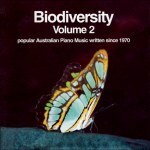 CD: Australian piano miniatures / Michael Kieran Harvey. 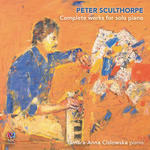 CD: Complete works for solo piano / Peter Sculthorpe ; Tamara Anna Cislowska, piano. 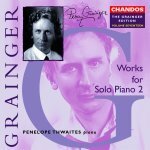 CD: Works for solo piano 2 / Grainger ; Penelope Thwaites [piano]. 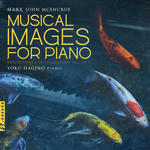 CD: Musical images for piano : Reflections & Recollections vol. 1 & 2 / composed by Mark John McEncroe ; pianist Yoko Hagino.